Any details on the new Nitro if there is one? Seems like already two kites in the range that can jump and loop. 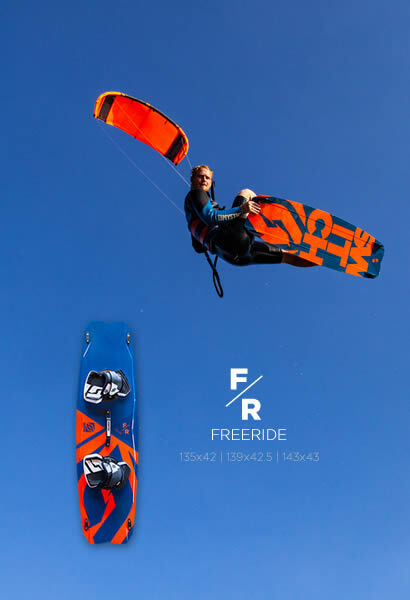 If there is a new kite focused on Freeride/big Air I'm interested. If not I may go for another Nitro 6 while they're on sale. Mais c'est une psycho de chez storm!!! Qu'est qu'elle fait là????? But it's a psycho from storm !!! What is she doing here ????? I looked at the Psycho pictures when the Nitro 7 was announced. Same leading and trailing edge protector configuration. Same mini-battens on the leading edge. I'm hoping for a more performance and speed oriented kite for foiling. I don't care who designed it or if you can buy the same design from a different manufacturer. As long as it delivers the performance and value we're used to I will be happy. I'm curious to see how it behaves at high depower. I have the E7 in 14m (with pulleys) and it behaves like a dream at max depower. Steers nicely without powering up like prev recent nitros and elements. So nice to have a kite that behaves beautifully through high wind range and use of depower too. I've already had the 14m out a couple of times when others were on 9m and smaller and really couldn't see why they needed to go so small. Really looking forward to some buyer reviews of the just released nitro7 ! 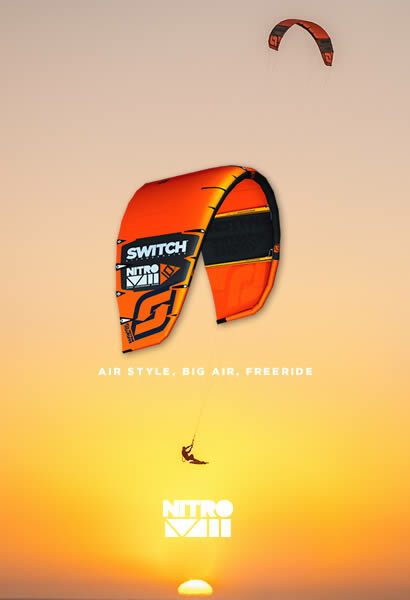 Older version of Nitro's seemed to perform well at upper end of their ranges but I'll be really curious to know how this kite performs in the bottom 1/3rd of its range - especially the 14M. Could be time to replace the FS Boost2? The 7m² has disaperead ? Not crossed as in "out of stock" but just not on the page. Is a 7m nitro 7 still planned?